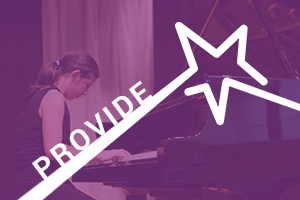 ​advancing learning in and through the arts for all students. 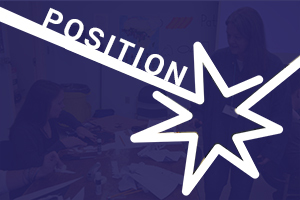 Position by developing awareness to ensure support for arts education. 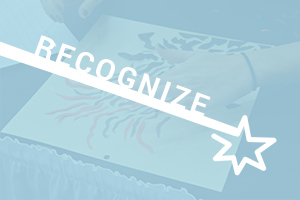 Recognize by acknowledging outstanding achievement and innovation in arts education. ​Meet the "Arts Ed Thread!" In this NEW quarterly newsletter, you will get arts education updates from Palmetto State Arts Education, as well as our partner organizations, the South Carolina Arts Commission, SC Arts Alliance, and South Carolina Department of Education. Read up on our latest edition below and subscribe to stay in the know about all things arts education in South Carolina! Learn about the results from the Gallup Student Poll, which measured student engagement in arts-rich schools in South Carolina.